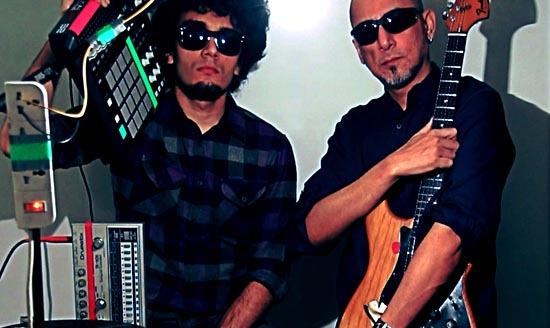 After a decade of experimentation and experience, India’s pre-eminent guitarist Amyt Datta (PINKNOISE, Skinny Alley, D-For-Brother) has come together with the irreverent Jivraj Singh .Using an open-source, modular architecture, the duo can play everything themselves or open the door so other modern minds can step into the lab with them. This is demanding, challenging, frenetic, splintered music, like the country it comes from. If you try to pin it down and put it in a box, it will fight you. And win.